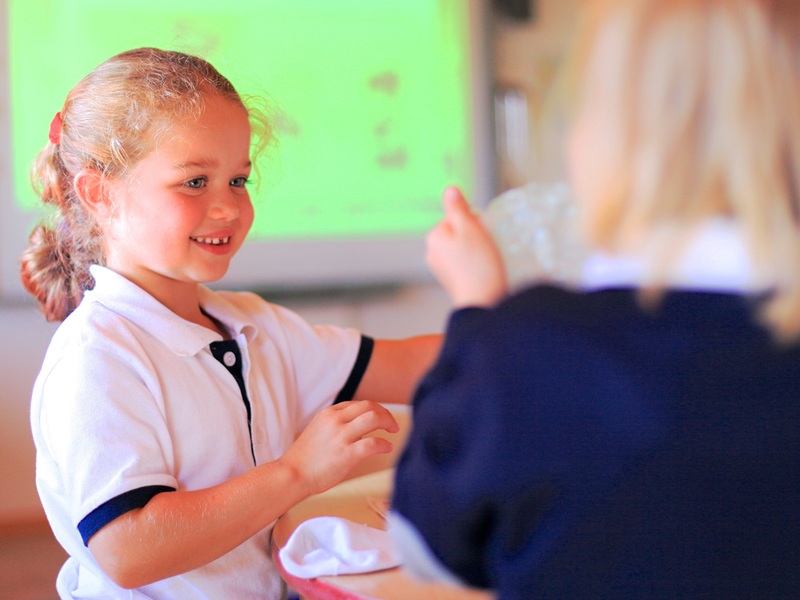 La Garenne’s Pre-Reception and Reception classes offer an exciting and stimulating world in which to start school life. Cubs are situated in a building to themselves, surrounded by picturesque views. They have the freedom to play and explore in a spacious and safe environment. Each child’s unique learning journey starts here, with a broad and creative curriculum. Through gentle encouragement and praise we aim to develop a love of learning and natural curiosity in every child. Our children play, make friends, explore and challenge their understanding of the world through a mixture of child-initiated and adult-led activities. We develop the skills of the youngest children to encourage them to be independent learners who enjoy coming to school each day. Clear routines and high expectations help build a child’s self-assurance as well as an awareness of others’ needs. We recognize that the firm foundations established in the early years are crucial to the achievement of future academic success. Every child is a competent learner from birth who can be resilient, capable and confident. A foundation of loving and secure relationships with parents and other key people in their lives provides the base for children to become strong and independent. An appropriate indoor and outdoor environment plays a key role in supporting and extending children's development and learning. 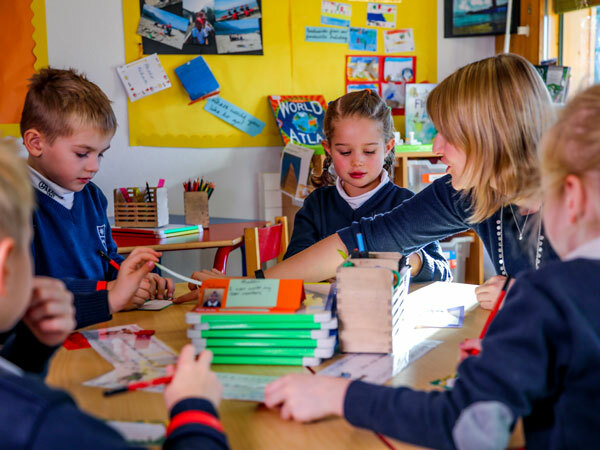 At La Garenne School we offer an exciting and creative curriculum blending traditional elements with innovative teaching, designed to broaden the mind and feed our children’s thirst for knowledge. Throughout Years 1 and 2 the children are taught by their class teacher for the majority of subjects, with the addition of specialist teachers and facilities for Art, Music, PE and French. The varied learning styles of the children are developed during lessons and we seek to inspire kinesthetic, visual and auditory learners. Classrooms are light, airy, spacious and well equipped including interactive whiteboards. Outdoor learning is encouraged in our safe and beautiful surroundings.